Are Z-Temp products compatible with the M300? The ZTC-200 extrusion temperature control is fully compatible with the M300. 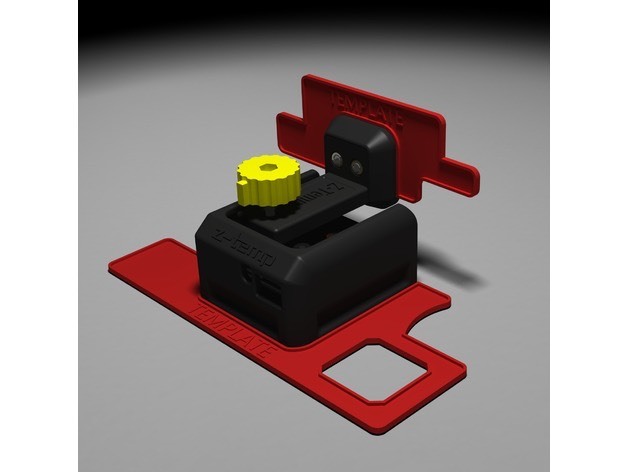 Bed Heat Controls shipped after March 2017 (black PCB) are compatible with the M300. Bed Heat Controls shipped before April 2017 (green PCB) are compatible with the M300, but require a small adapter cable or swapping of two connector pins in order to work (read more detail here). If you specify M300 compatibility in the order options on our web store, we will be sure to send M300-compatible cables. NOTE: The Z-Temp Bed Heat Control can only decrease the bed temperature, not increase it. Since the M300 bed temperature does not currently exceed 60-70ºC for any Z-Suite profiles, this may present difficulties in printing materials that require high bed temperature. The ZT-HE hot end is fully compatible with the M300. Z-Mon is fully compatible with the M300.